Gara-gara, is a segment of Shadow Puppet Show, that breaking storyline. This segment performace : joke, dance an singing by sinden and also guest joker. 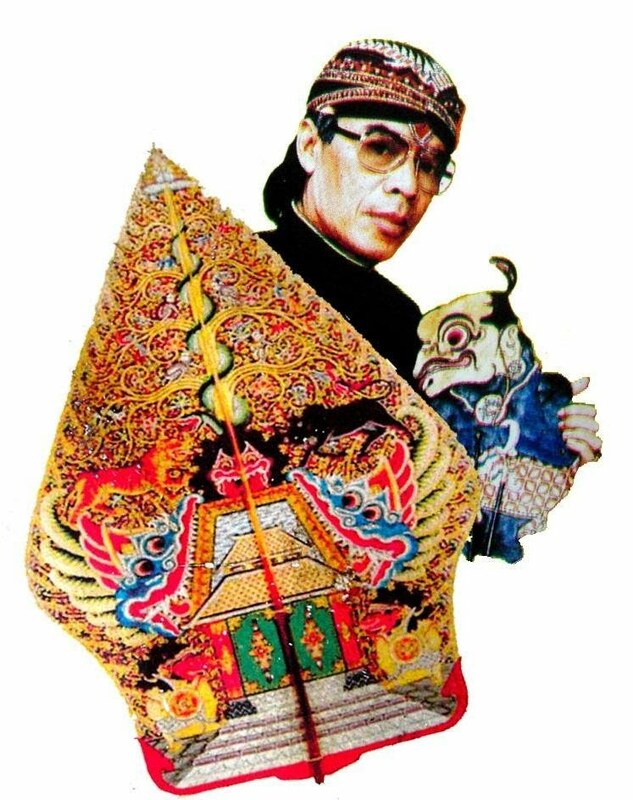 On this segment, appear Shadow Puppet Characters called Punakawan. They are : Semar, Gareng, Petruk & Bawor. Singing and dancing performance by a group of sinden. Usually they perform Campursari Song and Lengger Dance. Joker performing theu jokes, usually joker not belong to crew, but just guest star. Joker also singing and dancing beside their joker. Semar and his sons come to Dwarawati Kingdom to meet Krisna. Actually this is the real Krisna, and the Krisna who attack Amarta is a fake one. Semar talk to real Krisna about the problem before. Krisna hear Semar story ana he have plan to go to upper world, to Khayangan (Gods palace) named Petung Liung, meet father oh the gods, Sang Hyang Wenang. Krisna reporting what was heppening ini the world, that make nature unbalanced. Sang Hyang Wenang give advice to Krisna, then he also give a thing called Wahyu Katentreman. After meet Hyang Wenang, Krisna then go down to the world. Unexpected he meet his brother, Baladewa that survived after attacked by fake Krisna. Baladewa explain what have happened. Krisna then start to searching person that mimicking him. Finally, real Krisna meet the fake one. And the Battle happen. After a long fight between two Krisna, the real one utilizing Wahyu Katentreman to the fake. The fake Krisna defeated and run away, then morph to his real identity : Batari Durga, the evil goddes . Batari Durga pursued by Semar, angey withher and warn if she disturbing peace of the world again sehe will be punished by Semar. 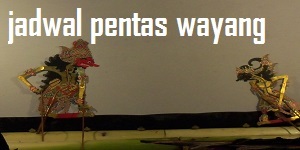 Batari Durga make an apology, then fly away back to his palace called Pasetran Gandmayit. Werkudara finishing the rest of the mostrous attacker (called Perang Brubuh), then dance as his vitory (called Tayungan).